A prolific composer, songwriter, accomplished pianist and vocalist. Composer and singer/songwriter Kathryn Bostic is known for her work on film, TV and live theater. 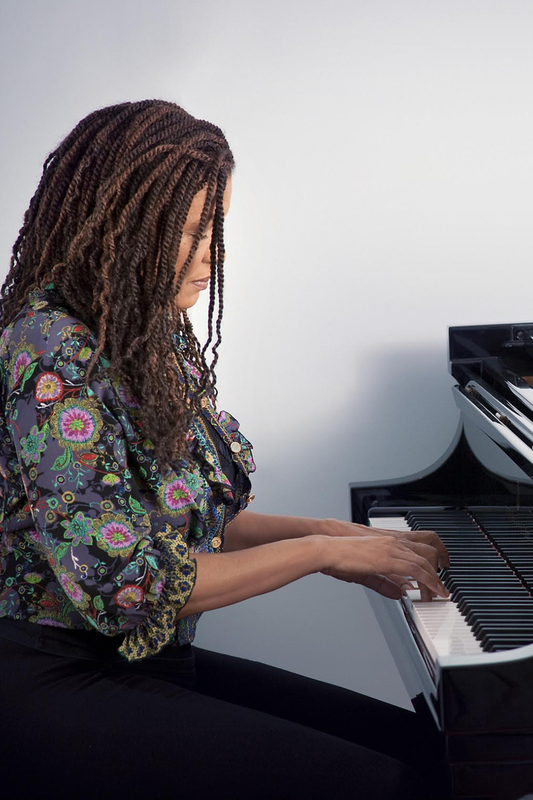 She is a recipient of many fellowships and awards including the prestigious Sundance Time Warner Fellowship , Sundance Fellowship for Feature Film Scoring, Sundance/Skywalker Documentary Film Scoring and the BMI Conducting Fellowship. Kathryn was the Vice President of the Alliance for Women Film Composers from 2017-2019. She is a member of the Academy of Motion Picture Arts & Sciences and Television Academy of Arts and Sciences.